Phew that title was a mouthful! 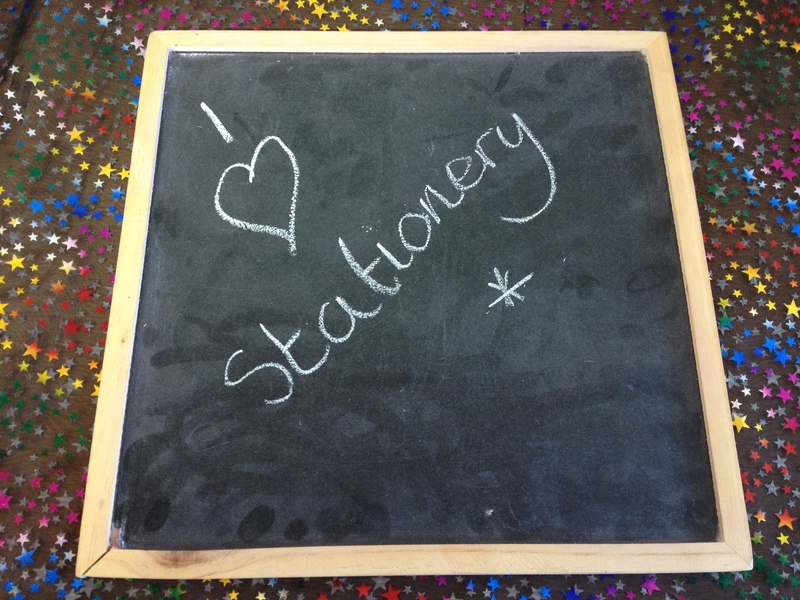 This is just a post to say I written a blog post for the lovely IGGPPC team all about stationery! 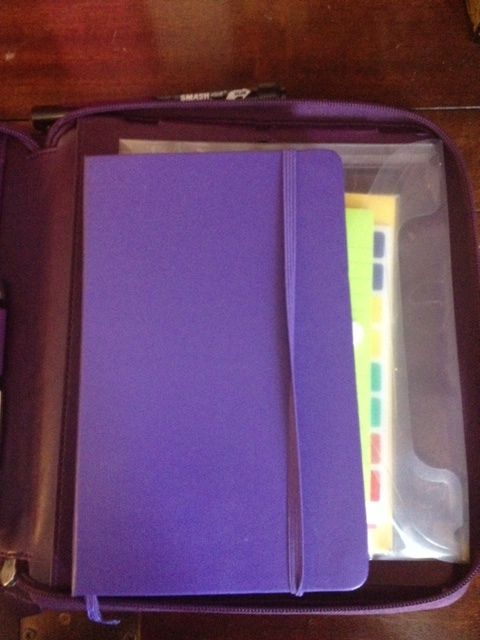 Check out this link to read about how I deal with letter writing on the move! In other news school has restarted woohoo so I am getting to know my new class and trying hard to stay organised and ahead of myself! How are you? This entry was posted in letters, Stationery and tagged letters, stationery on September 8, 2013 by MissDotty. Afternoon all! How are you on this lovely weekend? I hope that if you are in the UK you are enjoying the summer sunshine as much as me! I thought I would share a little ‘Sunday Summary’ for you and am thinking of making this a regular feature to share Filofax, stationery, letter writing and journaling bits as well as some of my weekly adventures in real life. What do you think? Weather- Well I certainly cannot complain about the sun currently shining can I? How glorious! I hope wherever you are the sun is just as lovely, it really brightens the mood. The week however started off a little differently as I took my lovely class on a trip to Hunstanton. It stayed dry but it was chilly and very breezy. Eating our sandwiches was a fun occasion! 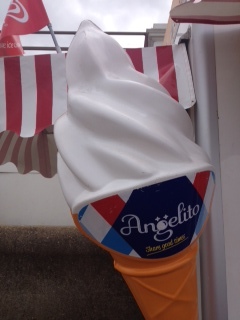 The cold obviously didn’t stop us gazing at the ice-creams as we walked past. Reading- This week has been a busy week, staying at work until late so most of my reading has been news websites and blogs as I haven’t had the energy to read. Bad book lover. 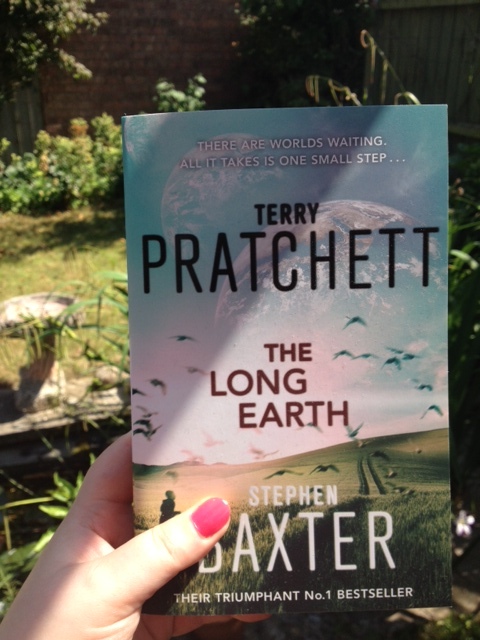 I did start ‘The Long Earth’ by Stephen Baxter and Terry Pratchett. I love anything by both so this has been something I have been looking forward to. Writing- Apart from reports I managed a little writing at Cam City WI’s creative writing night. It was an interesting look at how objects can inspire writing. I took a letter from a penpal I had all those years ago in primary school. I also started a new Moleskine journal, it is amazing how a certain type of journal can just fit. 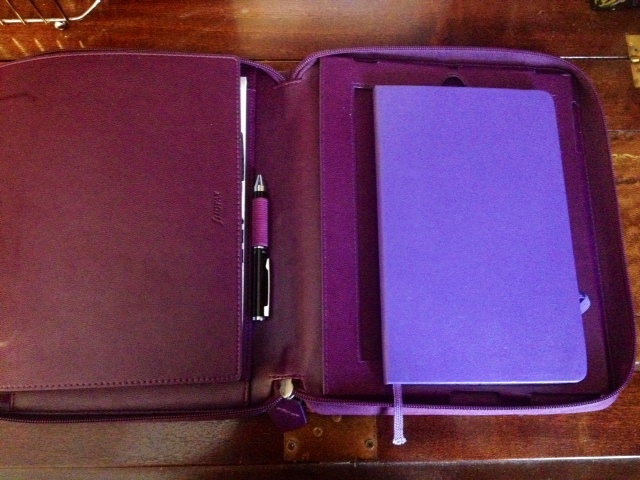 I have had a bit of journaling lull but since starting the Moleskine I have been writing like a mad woman! I have also been keeping organised in my Personal Holborn Filofax. I am so totally in love with it. She is becoming a little full though so I need to have a rethink. Letters- After a few weeks of minimal letter writing due to assessment marking and report writing, this week I started catching up on some snail mail. Always a joy! The postcards were swap-bot thank you notes and one letter was for #Postcircle and one for Anna @walkthedust on Twitter and from the Postal Society. Sorry for the delay Anna! 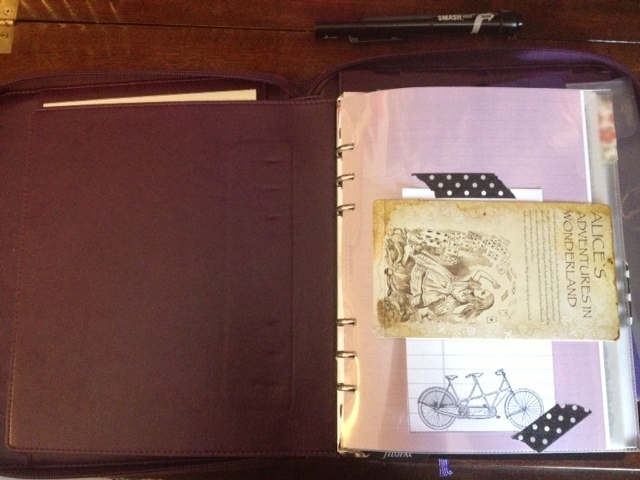 Inspired by- I have been loving reading stationery related blogs lately (Filofax bloggers are awesome!) and have continued to be addicted inspired by Instagram and Pinterest. 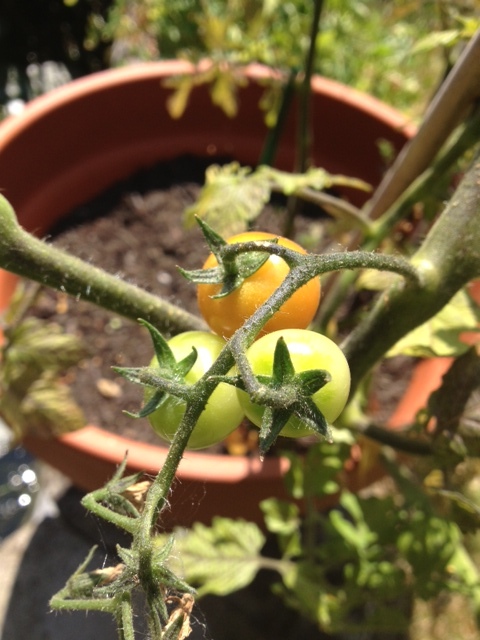 I have also enjoyed seeing my little container garden grow and here is a sneak peek at some of my little tomatoes. I nearly have some strawberries ready! How has your week been? Please share in the comments below, I would love to know what you have been up to! This entry was posted in Filofax, general, letters, Stationery and tagged filofax, general, letters on July 7, 2013 by MissDotty. A few blog posts ago I wrote about a few things I was grateful for. It just so happened that May is a month I am so happy to be over but it has led to a myriad of things to be grateful for, particularly friends and a wonderful school and Head Teacher. My attention was turned to thinking of the positives and a way to remember all the good things in life. So I have finally made my gratitude jar! 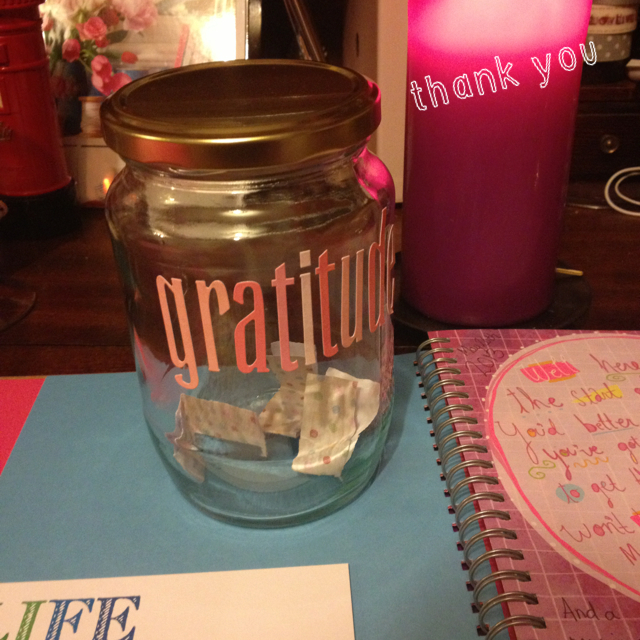 I used a jar, some lettering and some strips of paper to write my gratitudes on. It sits on my bureau and my aim is to write something daily, no matter how big or small! I wanted to keep it simple and I may add some decoration in the future but for now I want to just focus on the importance of its contents. Underneath you can see a sneak peek of my new journal! I will share more from that in a few weeks when she has a bit more in her! 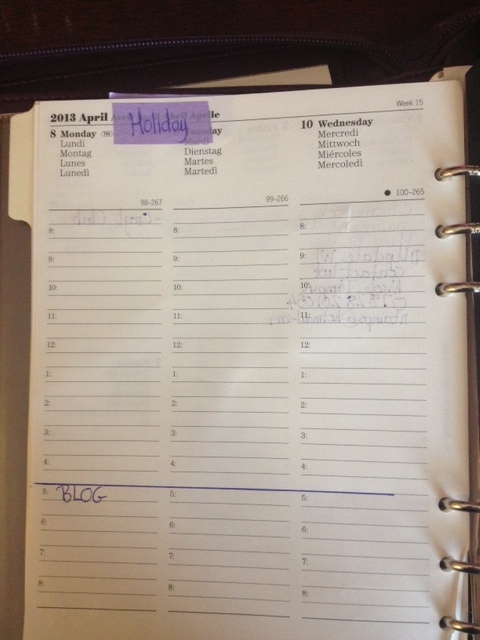 This entry was posted in journal, smash book, Stationery and tagged journal, stationery on May 27, 2013 by MissDotty. Ever since I have been knee high to a donkey I have always been on the quest for two things. The perfect handbag and the perfect organisational system. 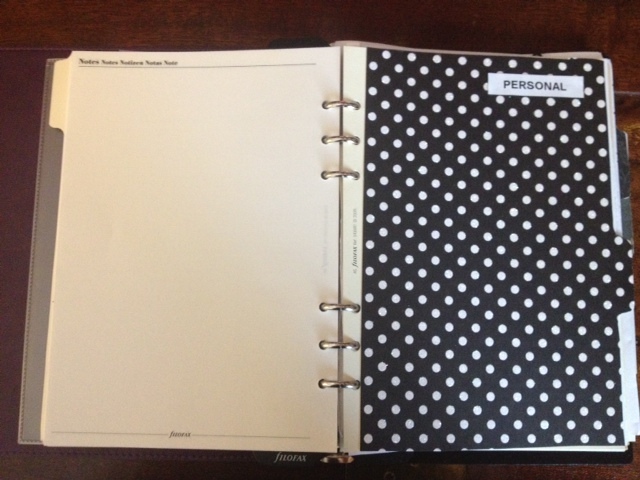 Over the years I have tried numerous Filofaxes, diaries, Moleskines, online systems and homemade planners. None have worked for long. My drawers are cluttered with half filled out diaries or Filofax inserts and my to do lists are strewn everywhere! However I have used the start of the holidays to start my grand organisation project. 1) Declutter and organise the house. 2) Find a planning system that works! More on 1 tomorrow (just how do I organise all my craft clutter and teaching stuff?!) but today I want to share how I have set up my A5 Pennybridge. I have always been a fan of Filofaxes and part of my stationery geekiness has me regularly reading Filofax blogs looking for inspiration for the perfect set up. 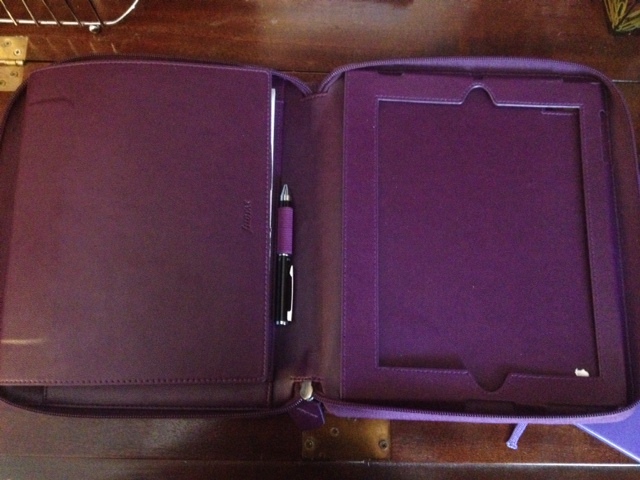 It was whilst reading some blogs that I saw people sharing the gorgeous A5 Holborn Zip. I completely fell in love with it (cue eye rolling from readers lol!) and so I searched around Cambridge (secretly knowing it was a bit above my budget but I wanted to see if it was as lovely in real life) but to no avail. 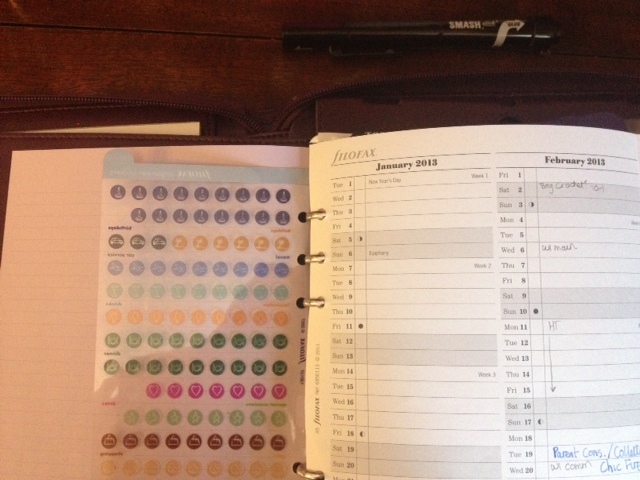 Filofax and planner fans will know I am sure about the search for ‘one’ that will make everything work. On the right is the space to slip your iPad in. 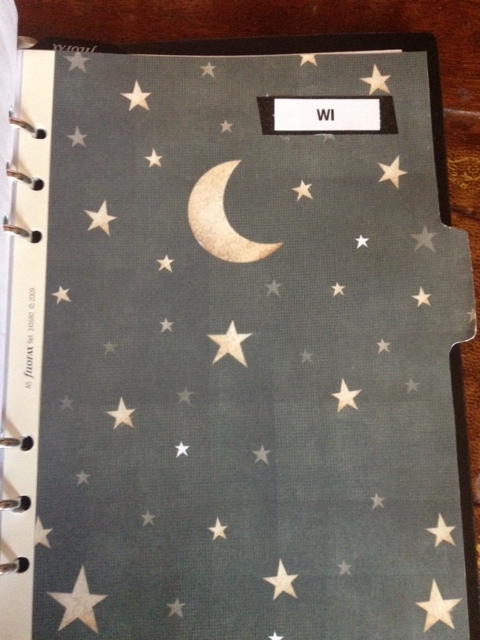 However I have instead used it to house my Moleskine week on a page diary. I love this diary so much and had been using it to record books read but instead thought I could use it as my day to day planner. When I don’t want to take my Filofax out and about I can just take this and still have my appointments with me. I also have room for a little plastic wallet for stickers and post it notes! The actual Filofax binder is fully removable so I can slip it out and work without the main binder itself being in the way. At the front I have a year to view planner so I can see everything at a glance. This is a new way of working for me and I think it is great, why didn’t I do it before! The actual Filofax diary inserts are now to be used as my to do lists. I used to have my appointments and to do list in one place but my to do lists get so large that everything was becoming confused so now it is separated out. Then I have separate divided sections for personal stuff, school, WI etc to keep it all organised and in one place. And importantly I can move things about, get rid of things easily which helps in the organisation! And so that is it so far! I will probably keep tweaking for a while but at the moment I am feeling confident that this can work. However if an A5 Holborn Zip appeared as if by magic…well it would be love instantly! 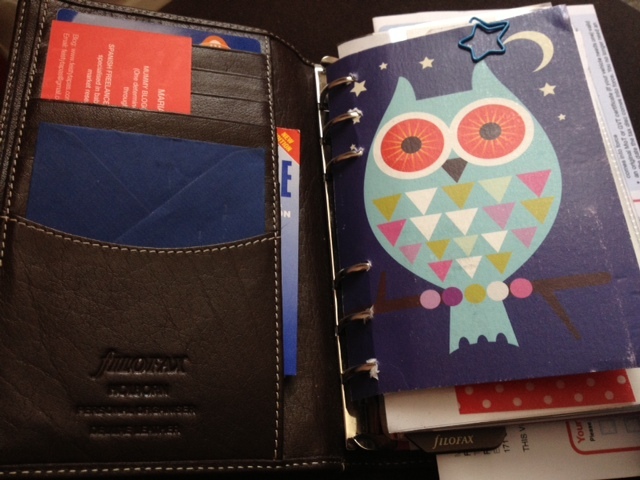 Do you use a Filofax? If so what size have you gone for? If not what do you use as a planner? Please share below! This entry was posted in Filofax, Organisation, Stationery and tagged filofax, organisation, stationery on April 2, 2013 by MissDotty. Welcome to Miss Dotty Loves, a little nook to share my inspirations and passions. I am a teacher and a paper geek who loves journaling and anything paper related- journals, books, letters, stationery and craft! I may also share a little of life not paper related! Open evening for parents and showing off our art work.